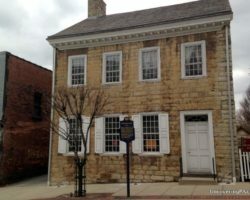 Pennsylvania is chock full of many fantastic history museums. 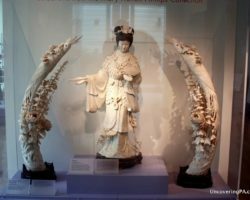 Whether you like the world history at the Penn Museum in Philadelphia, the Pennsylvania history at the State Museum of Pennsylvania in Harrisburg, or the natural history at the Carnegie Natural History Museum in Pittsburgh, there is a great history museum for everyone. 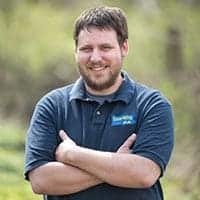 However, while all three museums are large and impressive museums, none of them can claim the title of “largest history museum in Pennsylvania”. Instead, that title goes to the Senator John Heinz History Center in Pittsburgh. The Heinz History Center is neither a local history museum or a world history museum. Instead, it tells the story of Western Pennsylvania’s impact on the world. 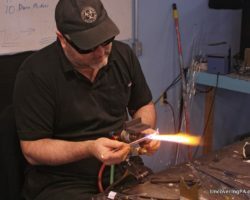 Topics range from the French and Indian War to the emergence of the steel industry. 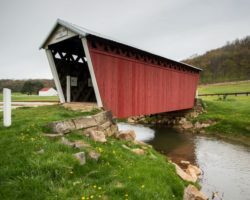 There is even a large portion of the museum dedicated to the Western Pennsylvania Sports Museum, a regional Hall of Fame that showcases the impact of both major and minor sports on the formation of the region. The Heinz History Center in Pittsburgh’s Strip District. Even from the outside, the Heinz History Center looks impressive. Housed in a large brick building with a neon Heinz Ketchup sign on top, the Heinz History Center is difficult to miss. Heading inside, the first area visitors encounter is the museum’s Great Hall, which features several interesting artifacts including a fully restored Pittsburgh trolley, a Conestoga wagon, and an antique fire engine. The second floor features a collection of exhibits on some of the most famous people and things to come out of Pittsburgh. Not being a Pennsylvania native, I wasn’t aware of how significant Pittsburgh’s impact had been on the world over the last three hundred years. 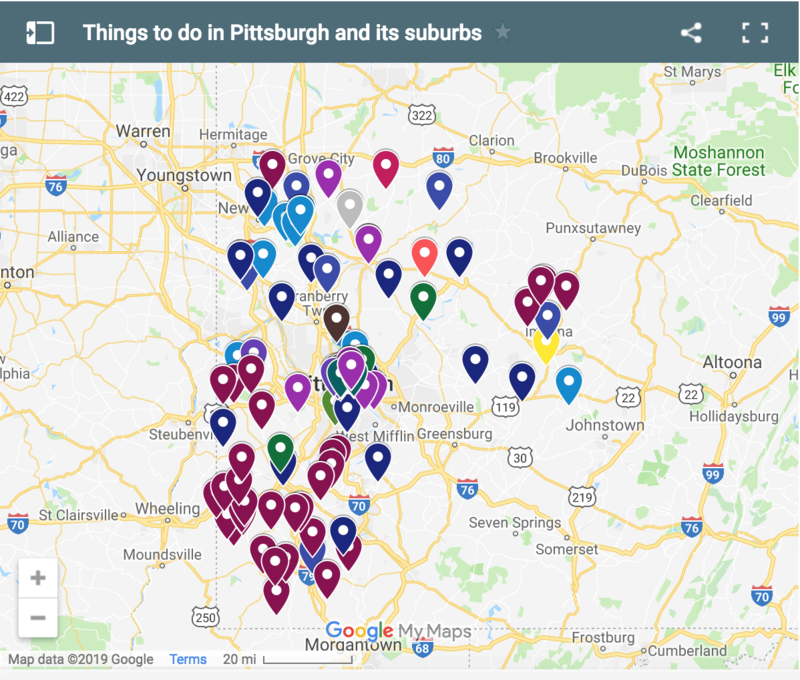 From Jonas Salk, the inventor of the polio vaccine to steel tycoon Andrew Carnegie, many famous people shaped the world from their homes in Pittsburgh. The second floor is also home to the large Western Pennsylvania Sports Museum. This museum inside of a museum chronicles the history of sports in Pittsburgh. Featuring a significant amount of memorabilia from the years including the jerseys of famous athletes and the equipment that they used, the museum has something to interest every sports fan. Pirates memorabilia on display at the Western Pennsylvania Sports Museum. 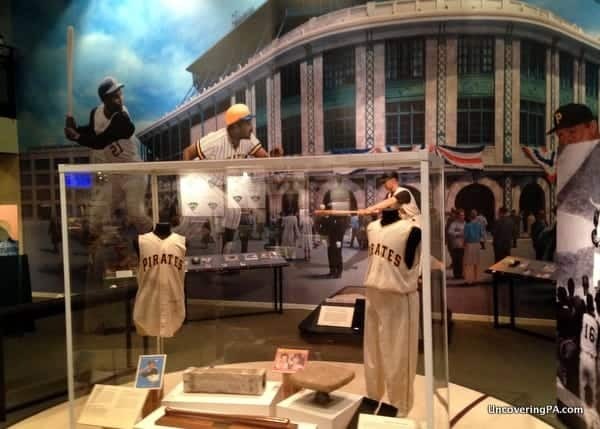 The museum primarily focuses on the major sports teams of Pittsburgh, such as the Pirates, Steelers, and Penguins, but also has information on lesser known sports and even club sports that shaped the landscape of Pittsburgh. For the kids, this section includes many interactive exhibits, including a football toss. It also features a Pittsburgh sports Hall of Fame featuring some of the greatest athletes that called the city home at some point. On the upper floors of the museum, there is information about the journey of Louis and Clark, which passed through Pittsburgh, as well as some of the most detailed information you’ll find about the French and Indian War. 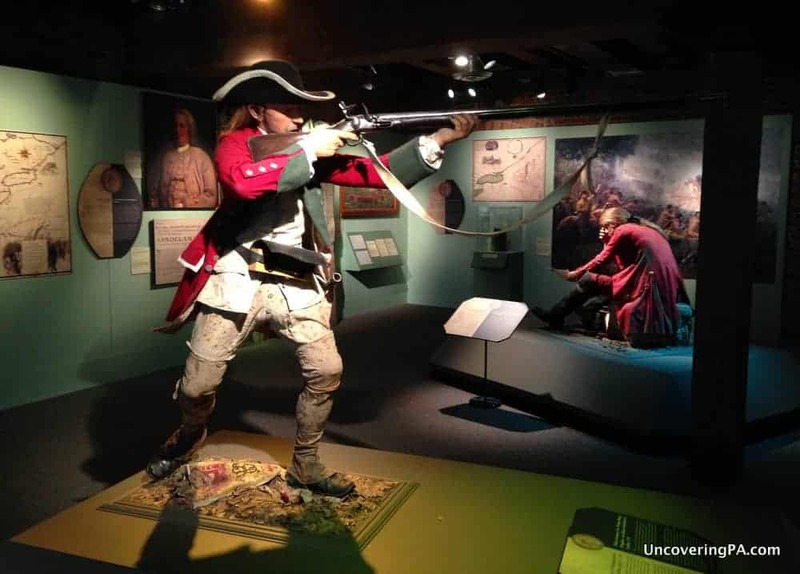 It was on this subject that I thought the museum really shined, using a combination of mannequins, sound clips, and signage to tell the story of the French and Indian War in Pennsylvania. 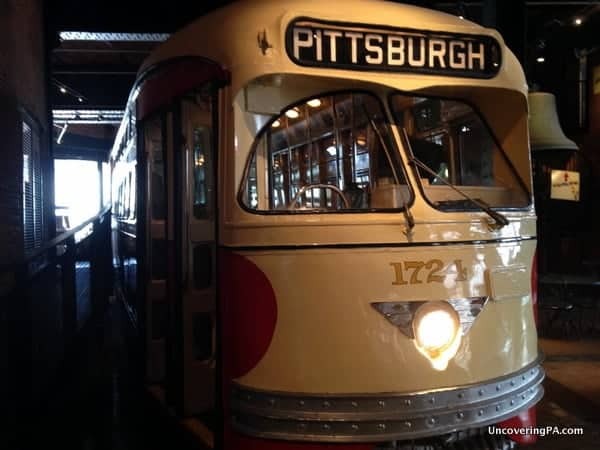 A fully restored Pittsburgh trolley sits on the first floor of the Heinz History Center. Not surprisingly, the museum also features a small collection of memorabilia from the Heinz Company. However, while the displays were somewhat promotional, I feel that the importance of the Heinz Company to the history of Pittsburgh made the section fit with the feel of the rest of the museum. Overall, I think that the Heinz History Center is one of the most interesting museums in Pittsburgh. In many ways, the museum feels more like a very large and well done historical society museum than a typical big city history museum. Honestly, the Heinz History Center was what I was hoping to get, but didn’t, from the Philadelphia History Museum. 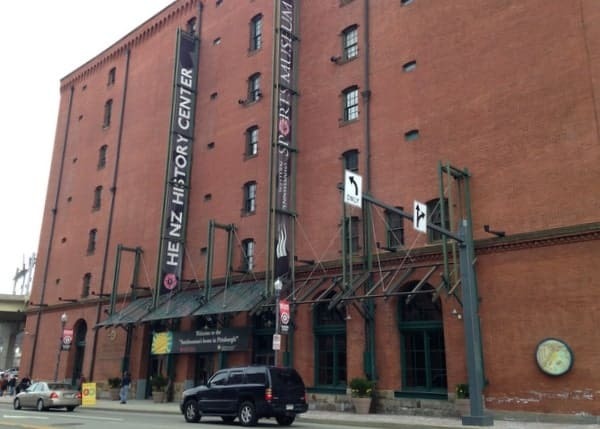 If you have any interest in the history of Pittsburgh, how the city changed the world, or in sports in general, I would definitely recommend visiting the Senator John Heinz History Center on your next visit to Pittsburgh. Note: My visit to the Heinz History Center was hosted by Visit Pittsburgh. 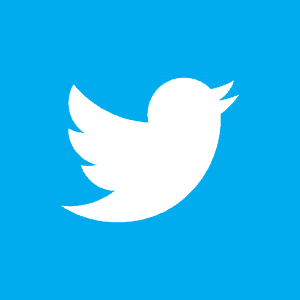 However, the opinions expressed in the article are my own and were not subject to review. This place would really fascinate me, especially with all the information on the French and India War which you know I’ve taken an interest in. In fact, I passed up on the Heinz History Center the last time I was that way because I was so keen to see what is at the site of Fort Pitt, not far away at all.